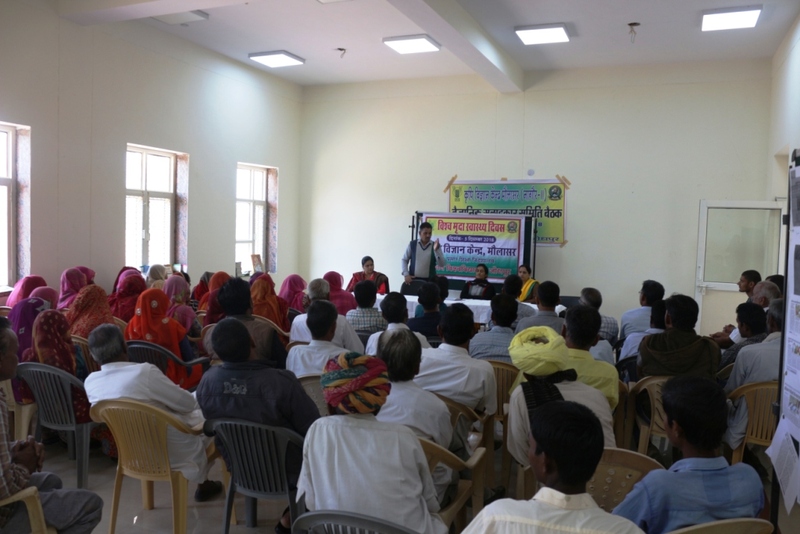 Krishi Vigyan Kendra, Maulasar (Nagour-II ) is an extension based agricultural institute established by the ICAR under the jurisdiction of Agriculture University, Jodhpur, to promote farmers for adoption of recent technical know how in agriculture and allied fields. 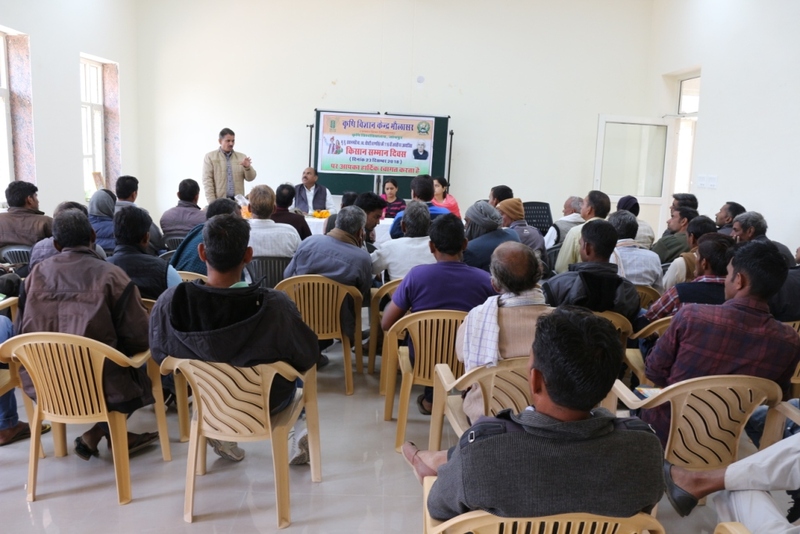 The kendra was established on 2012 at village Maulasar which is 120 km away from district head quarter on Dhankoli Dabda road with the acquisition of 20.0 ha land. 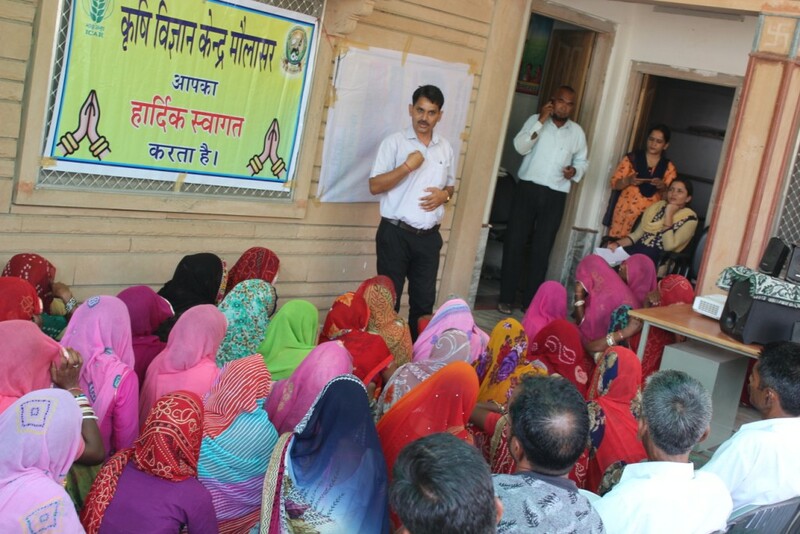 The activities of this Kendra are being planned and executed under the technical and administrative support of Directorate of Extension Education, AU, Jodhpur. 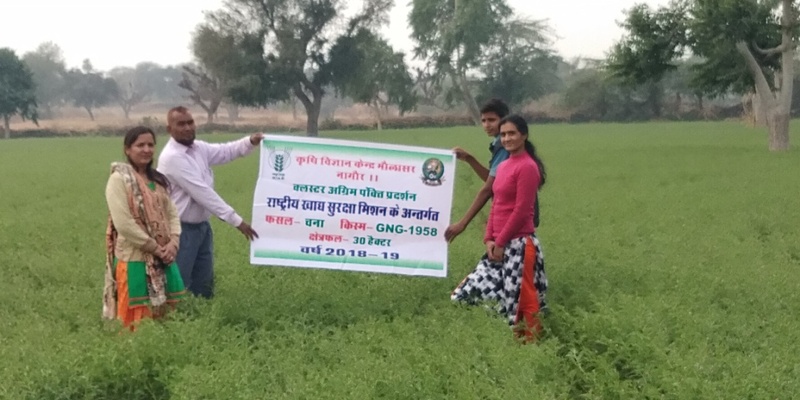 The goal of KVK is to have sustainable growth in productivity and income of agriculture and allied sectors which can be obtained by bridging the time lag between technology generation at the research institution and its transfer to the farmer’s field. 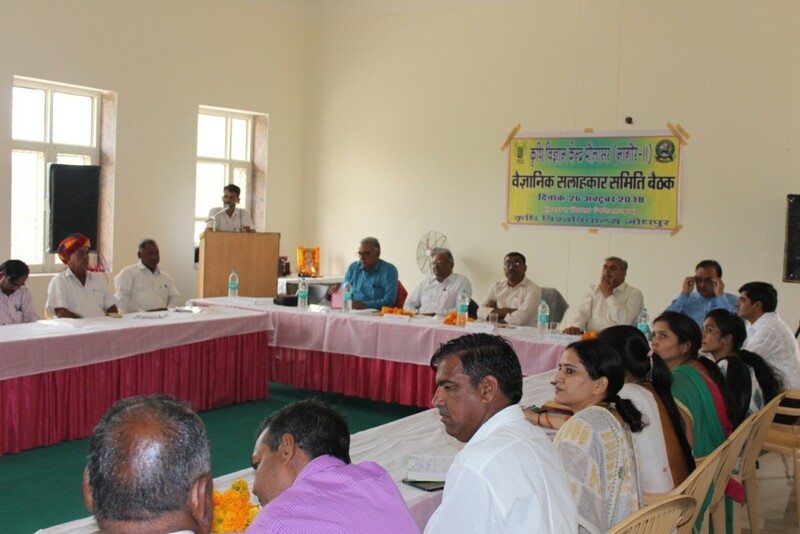 Krishi Vigyan Kendra has multidisciplinary team of scientists who work enthusiastically in missionary spirit for under taking vocational training for farmers, farm women, rural youths and extension functionaries to update them with recent and proven agricultural research. 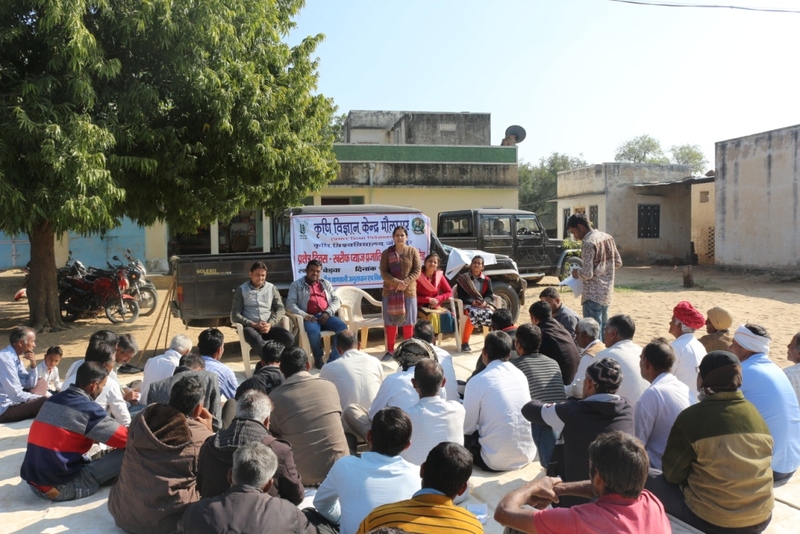 KVK also involves in assessment and refinement of technology through on farm testing and front line demonstrations.